Venezuela’s opposition has validated enough signatures on a petition to move to the next stage in a process to remove President Nicolas Maduro in a recall referendum. Hundreds of thousands of people have given fingerprints to authenticate signatures on the petition. If that step is passed, a second petition must be signed by 4 million people before a recall referendum can be held. The opposition blames President Nicolas Maduro’s socialist policies for rampant inflation and shortages of food and basic goods. The initial petition handed in on May 2 gathered almost two million signatures but election officials said 600,000 of those were fraudulent. Those who signed the petition had until June 24 to have their identity cards and fingerprints checked in centers set up by the National Electoral Council (CNE). Only 1% of the electorate – or 194,729 voters – is needed to endorse the referendum in the first phase. 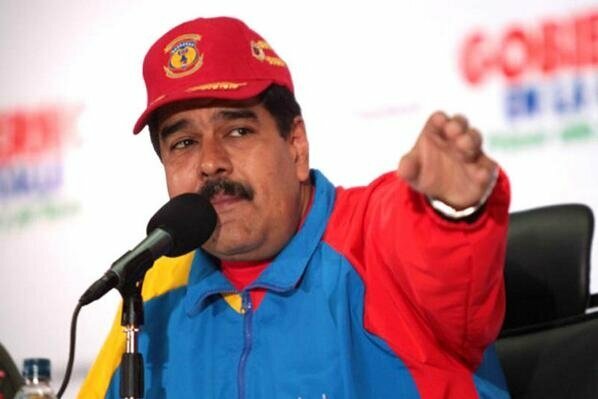 If the referendum is held before January 10 and goes against Nicolas Maduro, fresh elections will be triggered. If the vote were to be held after January 10 – in the last two years of Nicolas Maduro’s mandate – he would be replaced by his vice-president and supporter, Aristobulo Isturiz. Nicolas Maduro was elected in April 2013 and his term runs until 2019.